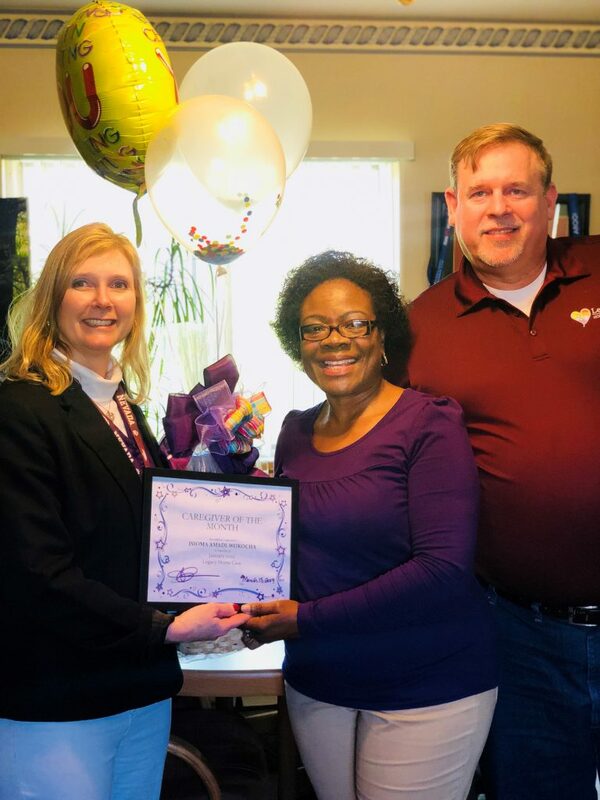 Here at Legacy Home Care, we are fortunate enough to have caregivers that show all of the skills and dedication that it takes to provide the premier service for each of our clients. We make sure that those behaviors don’t go unnoticed, and reward them with some of their favorite goodies! For the month of January, we decided to recognize Issi! Issi was willing to dedicate extra hours to her client when they were needed because she truly loves her job and has a true passion for this career field. So to start the year off, we wanted to show our appreciation for all of her hard work. 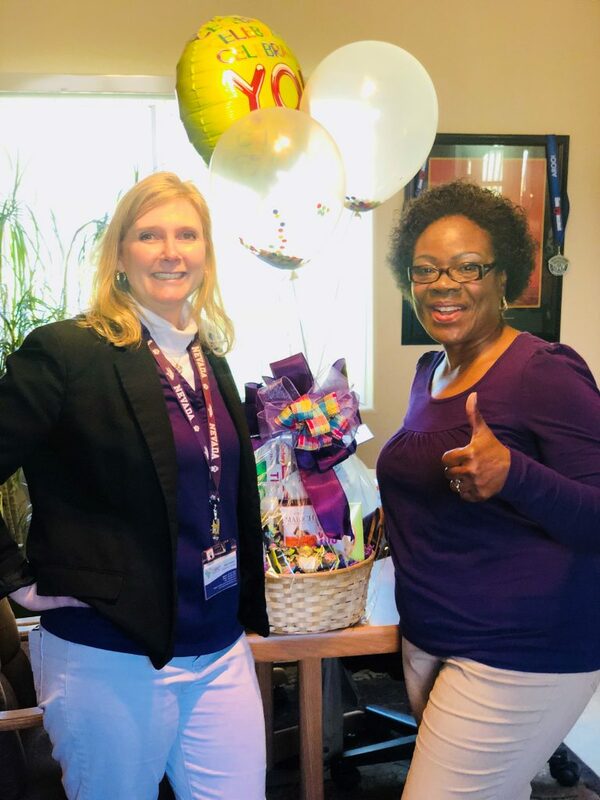 Thank you Issi for always providing the premier service by treating our clients as if they are our family, keeping the Legacy Home Care philosophy alive!